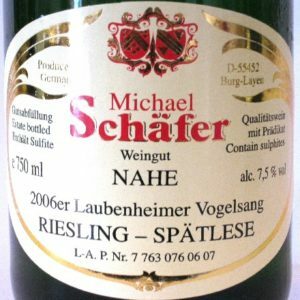 Weingut Michael Schafer, Burg Layen, Germany. 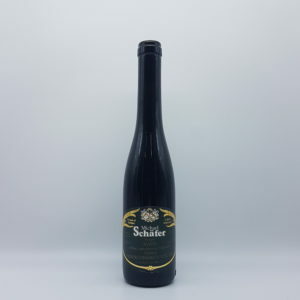 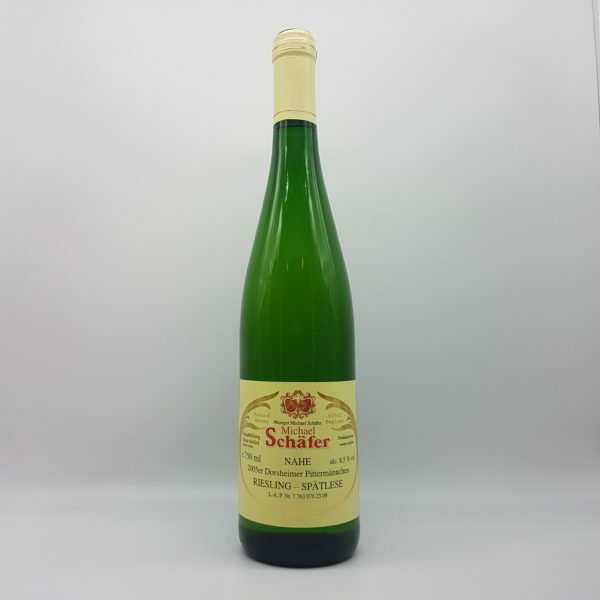 Made from organically grown Riesling grapes from Schafer Dorsheimer Pittermannchen vineyard. 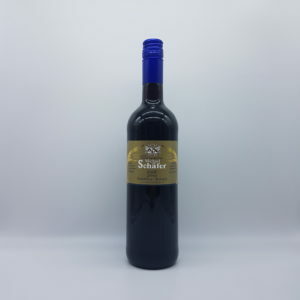 Of kabinett quality at the first level of sugar sweetness, this is a medium sweet wine with delicious acidity. 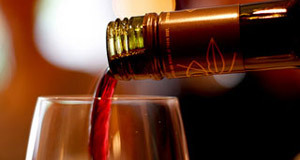 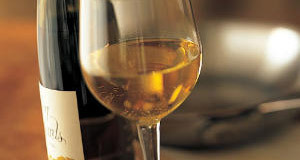 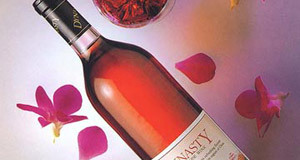 Perfect as an aperitive or serve with far eastern dishes.